Oak Harbor Clean Water Project - GeoTest, Inc. The new membrane bioreactor (MBR) Oak Harbor Clean Water Facility is adjacent to Windjammer Park along the Oak Harbor waterfront. This project includes multiple new at-grade and below grade structures and is the city’s largest recent municipal development. GeoTest provided resident inspection and materials testing throughout this project. 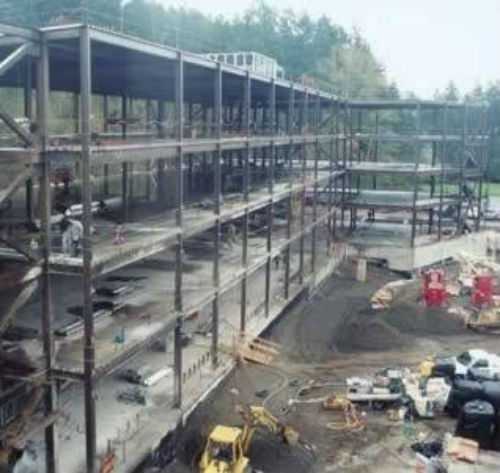 During construction we provided observation and testing of mass grading and stormwater elements, as well as testing and inspection of reinforced concrete, structural steel, wood framing, structural masonry and adhesive anchors.